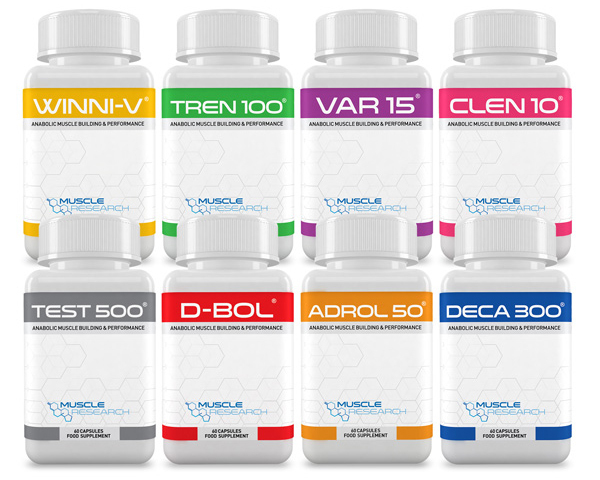 The Ultimate Stack is our most powerful all-in-one anabolic stack, containing every single product we currently sell. This tailored supplement super combination will help you reach your desired goals in body recomposition. 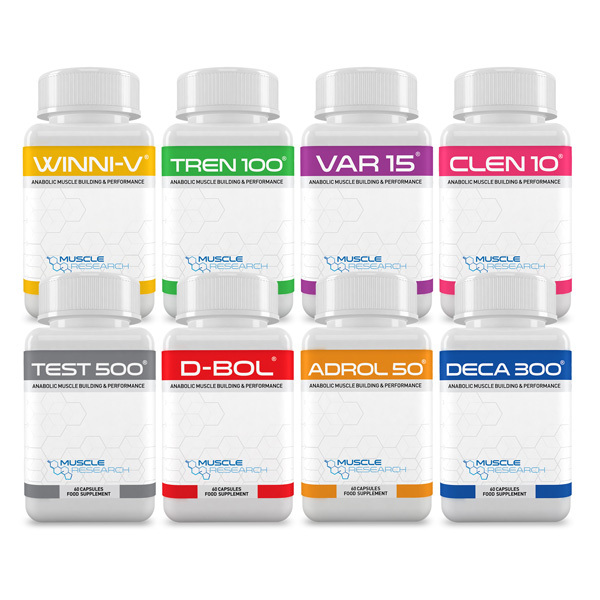 A body transformation stack at a low cost price, our popular cycle is a game changer for those stuck and not making progress, or wanting a potent helping hand. Users report unbelievable changes after combining this cycle with a diet high in clean calories and protein, with a frequent weight lifting programme and cardio protocol. Directions For Use: This stack is designed to be a 30-day cycle combining all products. Follow the instructions on each bottle.